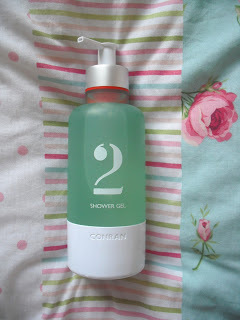 Last week I was kindly offered any two products from the luxurious Conran bath and body range. 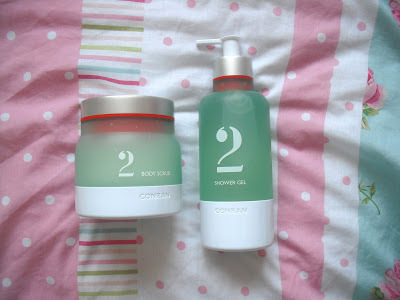 I chose the shower gel and body scrub in scent 2, as recommended by Becca at Conran for their fresh and zingy scent. 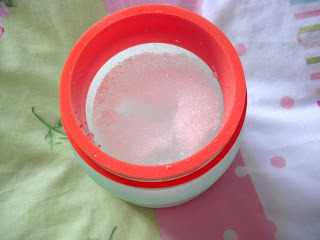 I chose the shower gel as it is an everyday item so I knew I would get a lot of use out of it, and I wanted to try the body scrub as I’m always on the hunt for a new exfoliant! All of the Conran products have lovely fragranced formulations and generously sized bottles, with unique stylish packaging inspired by Kilner Jars, which all combine to create a range that is simple, beautiful and useful. The range consists of unisex scents simply called 1 and 2, which are based on some of designer Sir Terence Conran’s favourite scents. The first smells like warm, old-fashioned cologne with spicy nutmeg and sweet cardamon, and the second is a refreshing clean and cooling scent with tingling top notes of summer lemon, watery fresh cut green stems and a hint of mandarin. 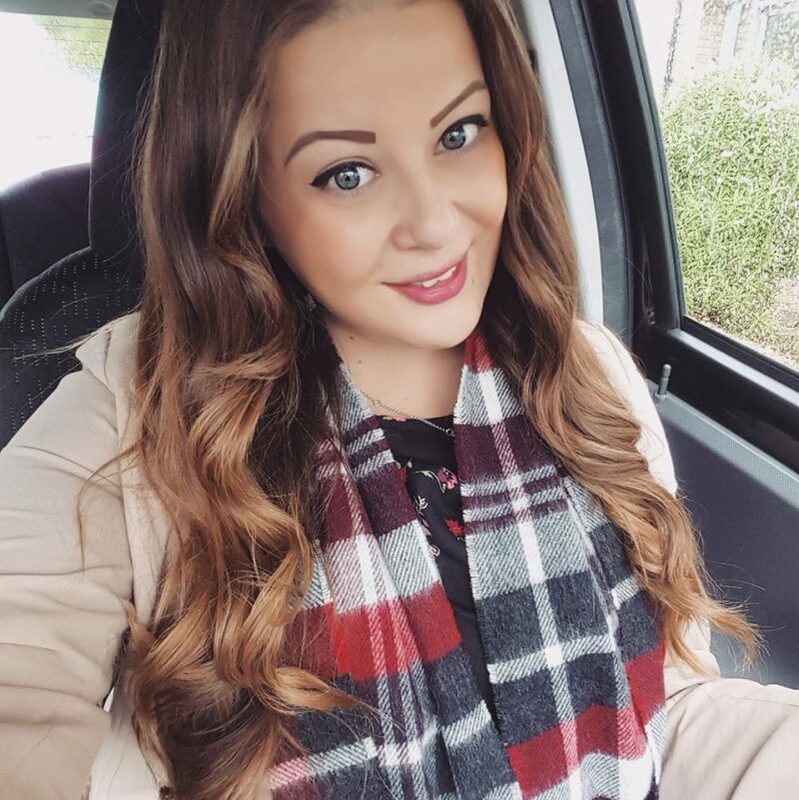 These fragrances have then been blended with high-end formulations to produce the full range, which consists of bath washes, body scrubs, body lotions, shower gels, hand washes and hand lotions. The packaging of the Conran range is very modern and sleek. The bottle and tub look like a heavyweight frosted glass, but as that would be dangerous in a wet tiled shower, it is actually made of a thick translucent plastic. It looks very luxurious and high quality. These photos show the body scrub (RRP £25). It gently exfoliates giving your skin a soft and revitalised feeling. It is clean and cooling, and it is enriched with a scent of summer lemon, orange oil and a hint of warmer mandarin. 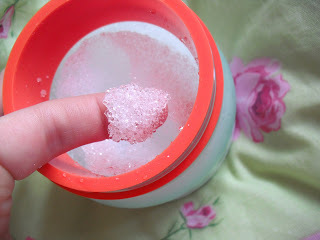 It looks like it would be a harsh salty formula, but those tiny beads are actually soft and kind of jelly-like. It feels great on the skin, and does a great job of exfoliating while leaving a very fresh smell. This clean and cooling shower gel (RRP £16) is the perfect way to cleanse your body, enriched with a scent of summer lemon, orange oil and a hint of warmer mandarin. A nourishing shower gel that will leave your skin beautifully soft and fragranced. You can buy any of the Conran range from their online shop, and also from John Lewis, Selfridges, and many more stockists. o0o it looks really nice and lush…must resist temptation of going onto the online shop! Thanks a lot for the great review, we're really happy you love the products!